Full specifications, options, technical and pricing of the Volvo cars model year 2016. Follow the links below to the model of your choice. Many of the specifications are common for more than one market. 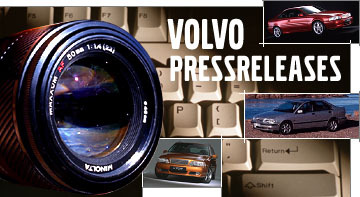 Find out HERE how VOC members can get discount on a new Volvo car.